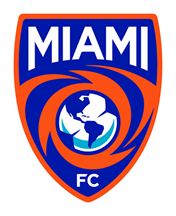 Before Miami FC: González spent the first two years of his professional career in the PDL with Seattle Sounders 2 and the Kitsap Pumas ... He then moved to the USL, where he quickly became an impactful figure for the Colorado Springs Switchbacks, scoring 17 goals and handing out seven assists over 59 appearances ... He made the move to Oklahoma City Energy FC in 2017, where he spent two seasons and made 46 appearances, notching 10 goals for the club ... 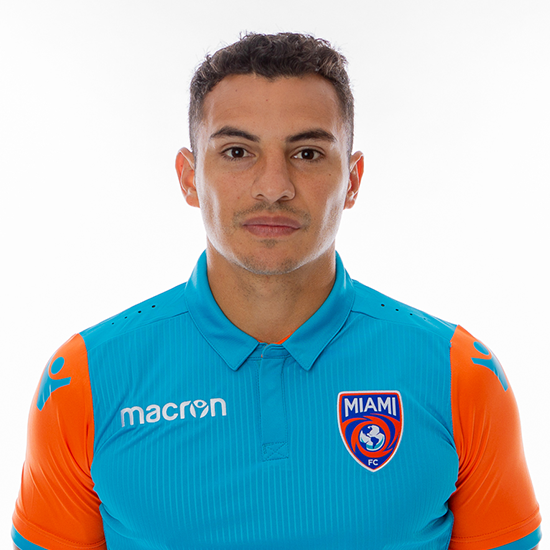 He appeared in three matches during the 2017 USL Playoffs and helped the Energy reach the Semifinals, where they fell to the Swope Park Rangers in penalties.